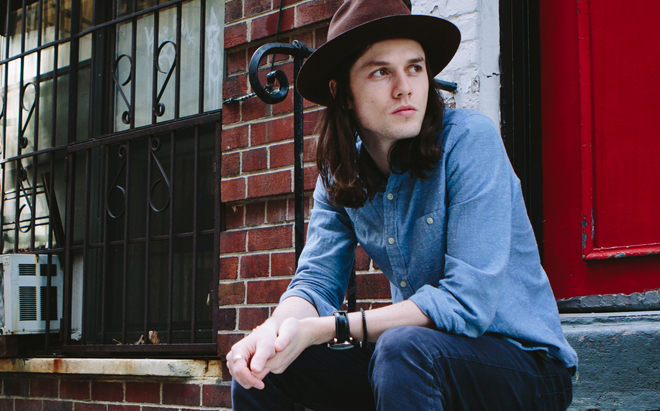 And the talent from the UK just keeps on coming… You can happily add 23 year old James Bay to the mix with his urgent and soulful pop in “Hold Back The River”, from his upcoming EP of the same name. 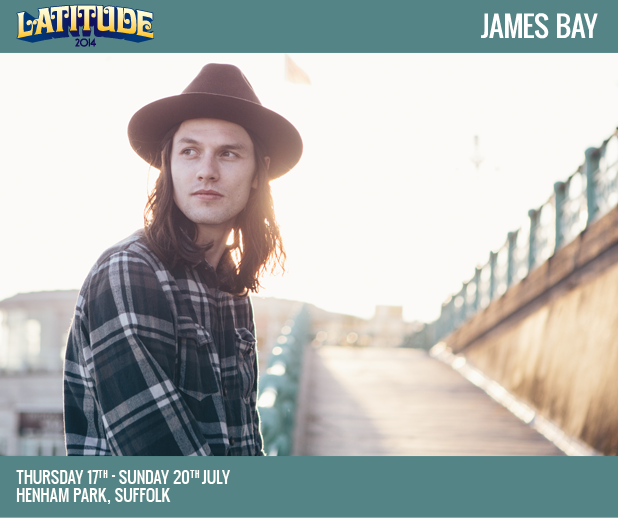 James has already got to open for the likes of The Rolling Stones when they performed in Hyde Park last year. “Let It Go” gave us a cool taste of what James Bay was all about this past summer, but “Hold Back The River” beckons immediate attention and has a perfect blend of vocal power and story-telling that will easily win over audiences into Sam Smith or Ed Sheeran. Can’t wait to hear more! Listen below to the BBC radio rip, which also includes a phone interview with James. “Hold Back The River” is hit-bound.